iDancehallReggae.com::Caribbean Lifestyle Media::: BUZz: I-OCTANE Blaze A Fire In Brooklyn! BUZz: I-OCTANE Blaze A Fire In Brooklyn! Caribbean Lifestyle Media: I-Octane kicked off his "My Life" tour in Brooklyn. I-Octane's next stop will be on March 11th live in Springfield, Massachusetts at Panache Ballroom. 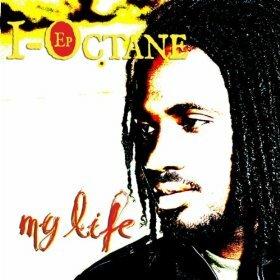 Purchase I-Octane current EP-My Life .